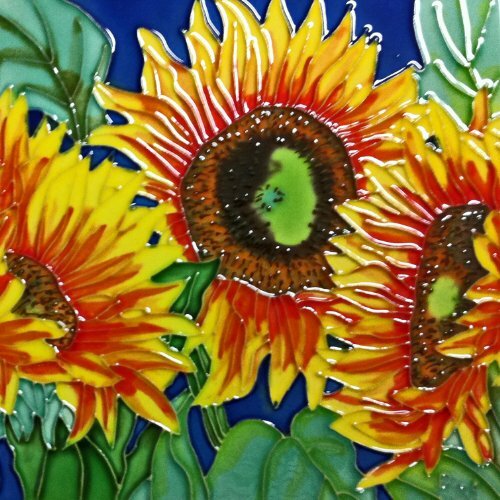 Hand Painted, glazed, and kiln fired ceramic decorative art tile. Easy to clean, can be used as hot plate. Each tile comes with a pre-attached packing that enable it to be hung on the wall or stand up as a picture with the build in easel stand. If you have any questions about this product by Continental Art Center, contact us by completing and submitting the form below. If you are looking for a specif part number, please include it with your message.